The Hockey Sweater: A Musical is a heartfelt addition to the growing canon of Canadian musical theatre. 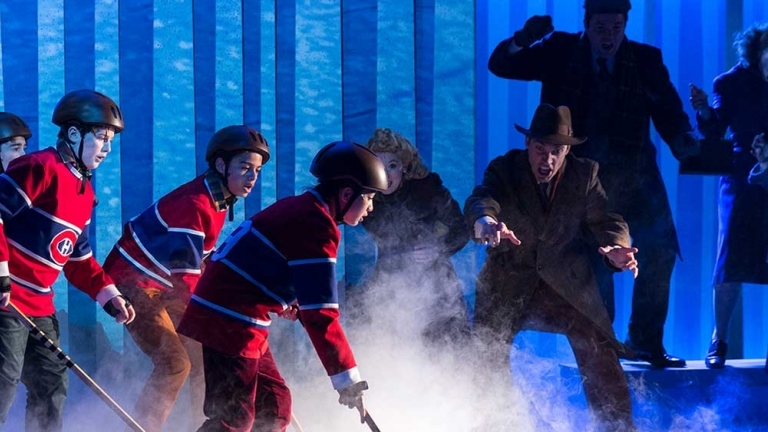 Roch Carrier’s The Hockey Sweater, a timeless Quebec story that has charmed generations of children and adults, has been reinvented for the stage in a spectacular new family musical. The Hockey Sweater: A Musical premiered in Montreal in 2017 as a celebration of Montreal’s 375th and Canada’s 150th anniversaries. It features a cast of 17, including a company of eight actors between the ages of 10 and 13 years old who sing, dance and skate their way through the production. With overwhelmingly positive audience and critical response, the show is being redeveloped to continue its trajectory to become an enduring family musical for the country, and beyond. The Segal Centre for Performing Arts is dedicated to nurturing, producing, and presenting world-class English-language theatre, and to showcasing the best professional artists from Montreal and beyond. Driven by a belief in the power of the arts to strengthen and connect communities, the Segal’s programming emphasizes original interpretations of popular classic and contemporary works, new Canadian musicals, and engaging productions with universal appeal. The Segal also believes in the importance of celebrating and exploring Jewish identity through the arts. The National Creation Fund’s investment of $200,000 will enable the Segal Centre to bring in a musical theatre dramaturg to work with the creators to refine the script and score. The Fund’s investment will also provide additional rehearsal and development time with the entire creative team to incorporate changes to the original production, including adjustments to the set to facilitate future touring. A Segal Centre for Performing Arts production. 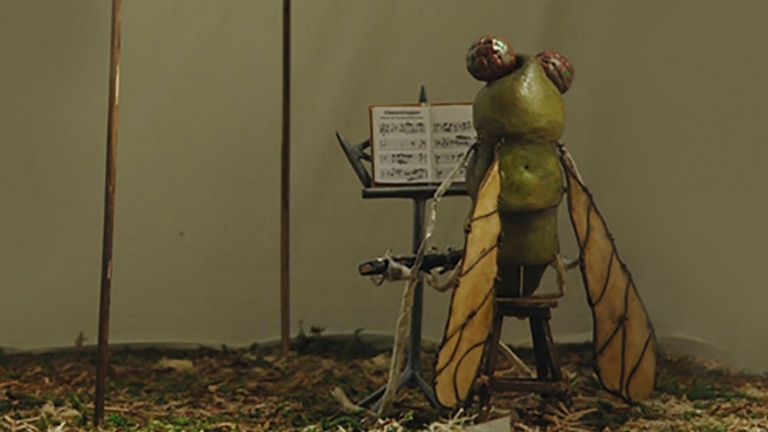 Developed with support from the National Arts Centre’s National Creation Fund. Originally commissioned and premiered by The Segal Centre for Performing Arts (Lisa Rubin, Artistic and Executive Director; Jon Rondeau, General Manager), Montreal 2017, developed with and directed and choreographed by Donna Feore. The production acknowledges the goodwill of the National Hockey League and its Member Teams for granting permission to use logos and trademarks. Special thanks to Maurice Richard, Jr. and the Richard Estate for supporting this project.